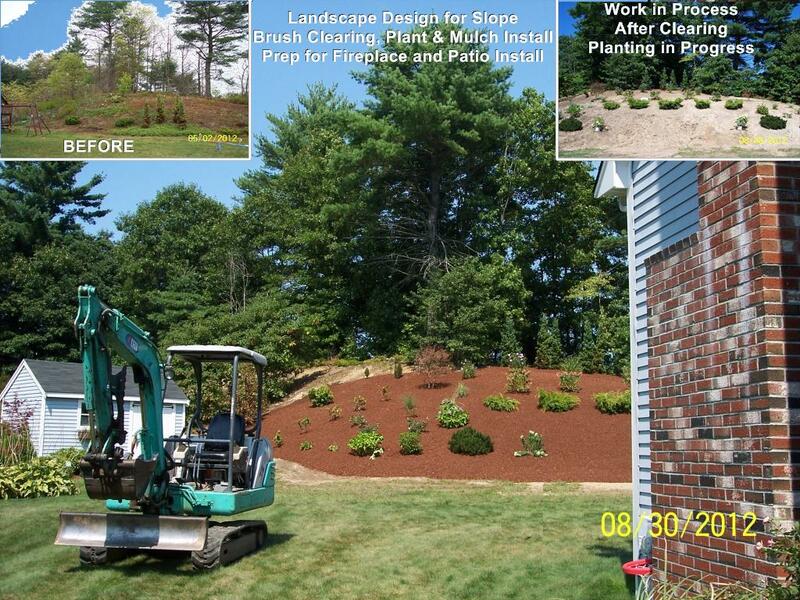 Excavation Services MA, Excavating Contractor MA, Drainage Work MADecorative Landscapes Inc.
D.K. Gravel Excavating offers complete residential and commercial excavating work. We provide our clients with professional workmanship, care and attention to detail. With over 25 years experience in the field, if you want the job done right the 1st time D.K. Gravel is the contractor to call. You can depend on the Gravels to give your project the respect and attention to detail that it deserves. Dave Gravel has established a reputation of excellence in the field by providing superior workmanship, fair rates and delivering work on time and always going the extra mile to exceed clients expectations. Whether you are a homeowner, builder or commercial client, D.K. Gravel Excavating will ensure that you are educated and informed from start to finish about your project. Only 1st grade quality materials are used to ensure a lasting quality product. D.K. Gravel Excavating will not compromise quality for price. Having Drainage Issues? D.K. 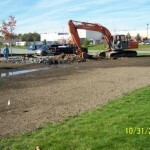 Gravel Excavating has extensive experience in drainage repair. Whether it’s underground downspout drains, french drains or simply regrading of your yard to control the water, D.K. Gravel Excavating has the experience and high-tech equipment to identify your problem and come up with a cost effective solution. D.K. Gravel Excavating is fully licensed and insured.